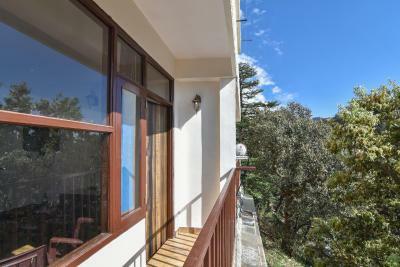 Lock in a great price for Dhanlaxmi Apartments – rated 9.1 by recent guests! This guest house is tucked down a quiet locals only pedestrian street in Shimla which is really nice. Locals in the surrounding neighborhood were friendly and more than happy to point me in the right direction as I looked for the apartment building. 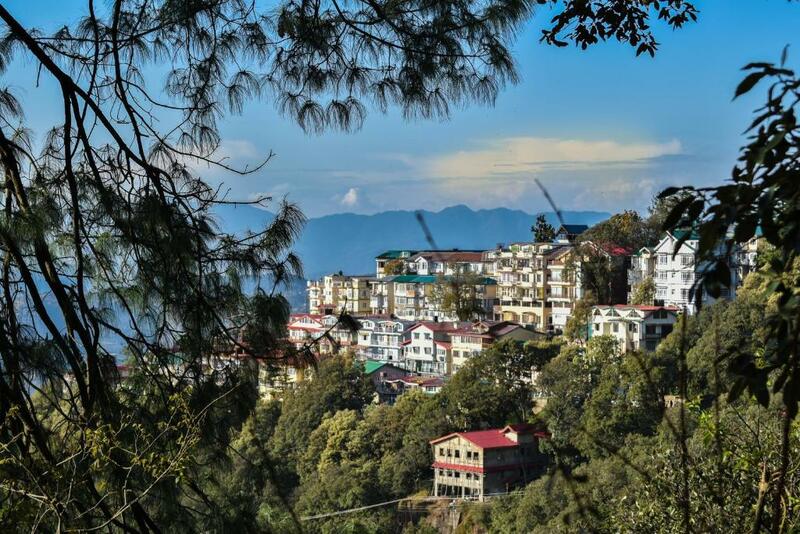 The family that runs the establishment and is very eager to help you experience the best of Shimla. This establishment is VERY clean and has a beautiful view at night though some of the rooms have a view obscured by trees. Excellent service was provided...breakfast was beyond expectation like a home. Valuable guidelines and service provide by owner. Excellent. 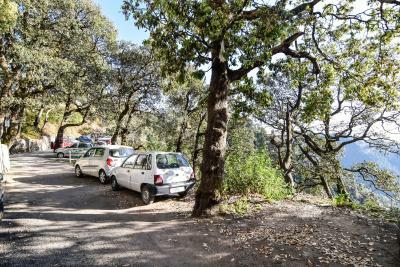 The homestay is located in a very scenic area and the host - Mr Sanjeev and his family went out of their way to ensure that the stay is comfortable. -very sweet and warm owner, offered Chai tea everytime we see him. -great homemade breakfast! 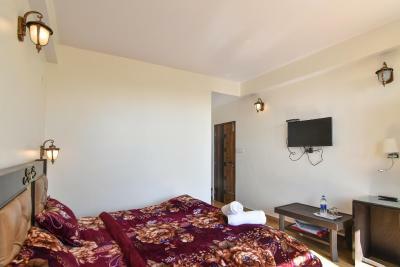 -complete room facilities and very clean, extra thick blanket for the winter time. Nice area. Got free room upgrade. Cool view from rooftop. Extremely friendly and welcoming owner. Gave a lot of advices on the area. Clean room. Good wifi. Were offered free laundry. Great homemade food. Very hospitable owners, nothing was too much trouble. He went above and beyond to make guests feel welcome. He walked me into town on the first day to show me the way and picked me up again afterwards. Breakfast was included and they even let me help make breakfast parathas one morning. The food was delicious and then were always trying to feed me more. 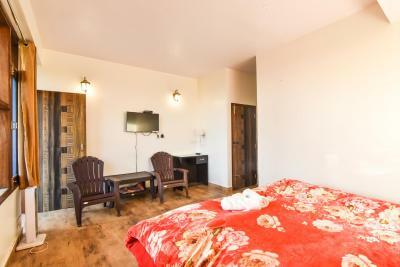 The rooms are lovely and the beds are very comfortable, warm and clean. 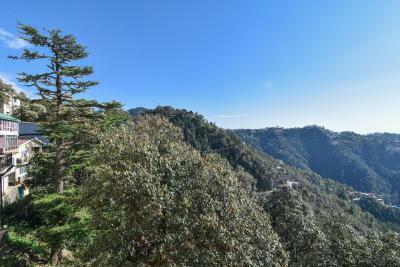 The location is great, only a 20 minute walk to the main part of town and fantastic views of the valley. The B & B (bed and Breakfast) is out of the location however its quiet interesting. The Mall road and Lakkar bazar are just 5-7 mins away through drive. The host provided their car for drop and pick to Lakkar Bazar as free. 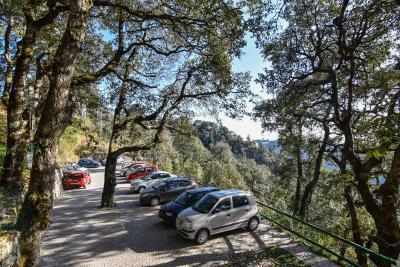 They also provided the Cab service bit costly for sight seeings in Shimla or Kufri. You can also try the cab service at Mall Road or Lakkar Bazar. The hosts are friendly and warm welcoming. 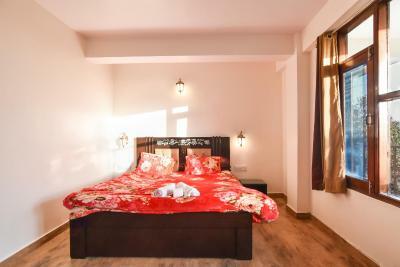 You can enjoy the accommodation and scenic view in snow. The place is quite. 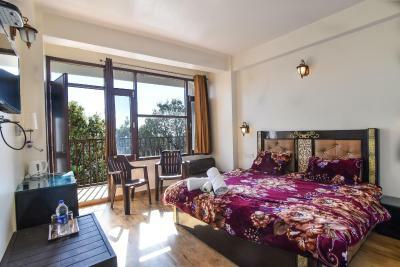 One of our top picks in Shimla.Offering a sun terrace and views of the mountain, Dhanlaxmi Apartments is located in Shimla in the Himachal Pradesh Region, 1 mi from The Mall Road and 650 feet from Jakhu Temple. Certain units have a seating area for your convenience. You will find a kettle in the room. For your comfort, you will find bathrobes and free toiletries. 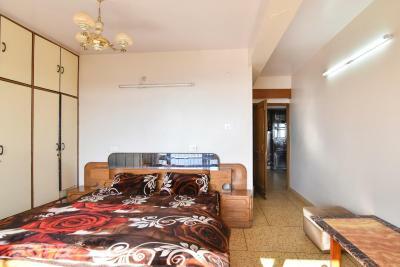 Dhanlaxmi Apartments features free WiFi . 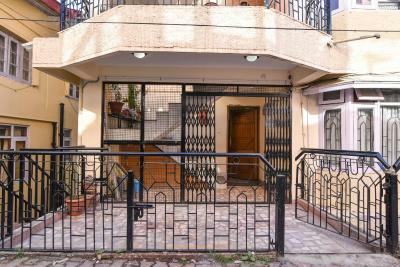 Victory Tunnel is 1.4 mi from Dhanlaxmi Apartments, while Circular Road is 1.1 mi from the property. 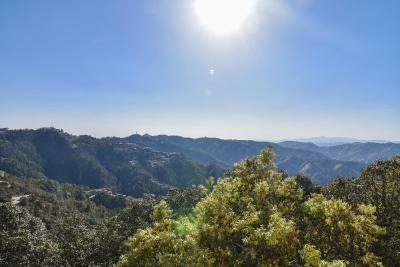 The nearest airport is the Shimla Airport, 16 mi from the property. 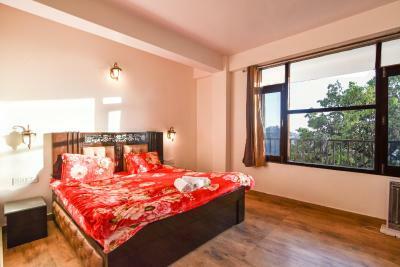 When would you like to stay at Dhanlaxmi Apartments? 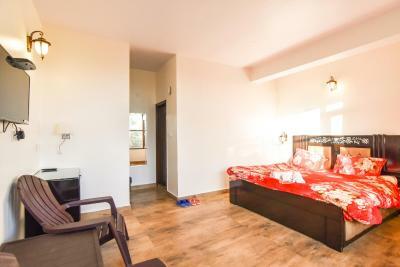 This double room features a electric kettle, private entrance and tile/marble floor. This double room features a electric kettle, private entrance and flat-screen TV. This family room features a balcony, electric kettle and private entrance. This apartment features a flat-screen TV, private entrance and tile/marble floor. House Rules Dhanlaxmi Apartments takes special requests – add in the next step! A INR500 damage deposit is required on arrival (around USD7.18). This deposit will be fully refunded at check-out, as long as there isn't any damage to the property. Dhanlaxmi Apartments accepts these cards and reserves the right to temporarily hold an amount prior to arrival. Please inform Dhanlaxmi Apartments of your expected arrival time in advance. You can use the Special Requests box when booking, or contact the property directly using the contact details in your confirmation. A damage deposit of INR 500 is required on arrival. That's about 7.18USD. This will be collected as a cash payment. You should be reimbursed on check-out. Your deposit will be refunded in full, in cash, subject to an inspection of the property. The host here is very accommodating and goes out his way to help guests feel comfortable. He will take you into town and help give you recommendations about what to see and do. 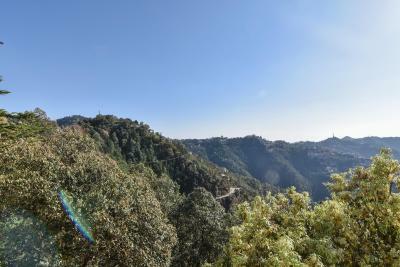 If you are visiting shimla, I recommend staying here. we got the budget room which was lovely but the rooms with the balconies have the wonderful sunny views and are worth the extra if you can afford ..
Sangeev is the ultimate host ..very welcoming into his home with separate entrance to your rooms.. Breakfast is served around the dining room table upstairs and dinner with or without beer is served as the sun sets over the valley from the dining room.. Sangeev walks you to the Mall..a very pleasant 20 mins along the Ridge taking in the vista and helped us get bus tickets, rail tickets all without commissions as the local ticket office. 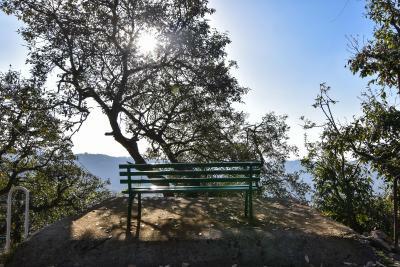 Sangeev offers fabulous recommendations about where to trek or walk or just hang out in Shimla and for your ongoing travels in Himachal Pradesh .. The bed was stiff which has actually been common in many places I've stayed in India. However, guests that for medical purposes need a softer bed should be aware of this. Excellent hospitality shown by Mr. Sanjiv Sharma...very well maintained rooms and it was an awesome home stay, never felt like staying in hotel. Special mention for the homely lunch he arranged for us on arrival. 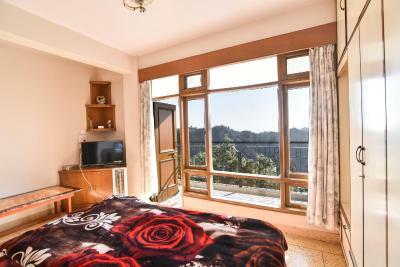 Overall a great and safe place to stay at Shimla especially with family. The property was cold. However, it was February & there is no central heating. An electric heater was provided, which helped. The room was comfortable & clean. The view across the valley from our balcony was stunning. The hosts were always on hand to help with directions, taxis etc., & even walked us into town on our first day to make sure we didn't get lost. 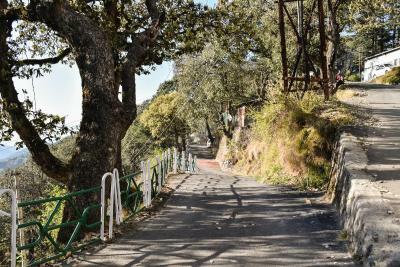 The walk to the centre of Simla takes about 20 minutes, but is one of the most scenic commutes I've ever done! The only shortcoming is because its a bit on the outskirt and there are a coupled of split roads with different path, it is critical to remember the right turning point. And advisable to be back to the apartment before sunset or about 6:30 to 7pm during this time. For those who do not fancy nightlife this is really not a problem. The room was spacious, tidy and clean. I would say the apartment was well-equipped with full 24-hours hot-water supply. 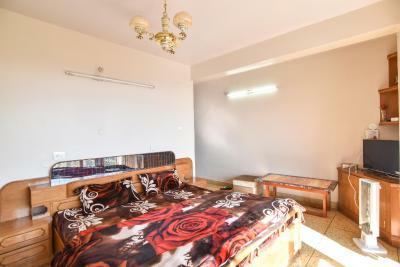 As it is still considered winter time with evening temperature sometimes dropping to 1-3C, the room is equipped with heater, which is very very helpful. The owner Mr. Sanjeev was really nice. 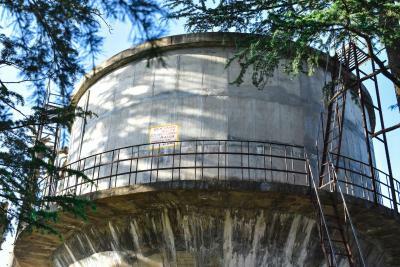 Just to ensure I don't lost my way to the Shimla central area which is about 40mins walking distance, he highlighted some of the landmark to remember. Lastly, but not least, breakfast was really good. Wonderful!! I am extremely thankful to Mr.&Mrs. Sanjeev Good for their hospitality. We had a pleasant stay. 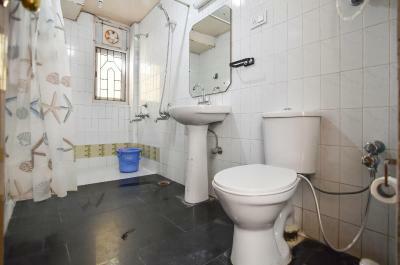 The room was well maintained with utmost hygiene. It had a great balcony view. Of course you can call beforehand to confirm the room for balcony view. 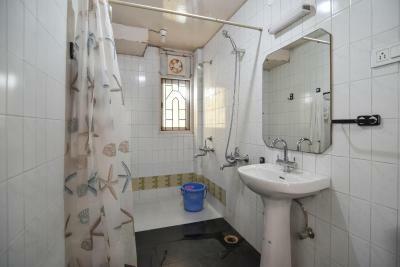 Even otherwise other rooms were equally well maintained. My toddler had specific baby food requirements and uncle ensured hot milk and fresh baby food prepared for us. 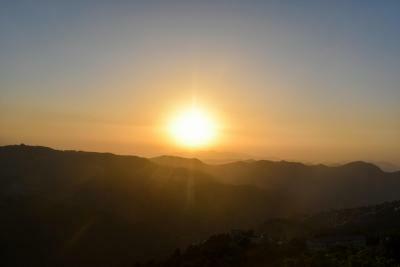 He was in constant touch with us right from the moment we arrived in Shimla. I highly recommend to get in touch with Mr. Sood if you wish to go around or visit near by tourist spots. He will arrange it at reasonable price. Please do not fall in trap of travel agents. Breakfast was delicious. I did a blunder by taking dinner in outside restaurant. It is expensive and food is highly overrated in so called recommendation you find in YouTube. It is better to have some snacks outside and have dinner in the home stay. It will be far more reasonable, tasty and healthy like home food. 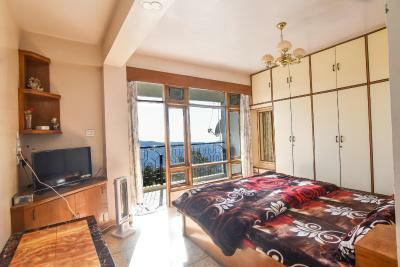 I highly recommend visitors to check for this property before you try any other options in Shimla. Happy holidays!! First and foremost, the Sood family made us feel very welcome into their home. Location was perfect, only a 20 minute picturesque walk from the main town! Dinner (with beer if so desired) and breakfast were both AMAZING at the property and very reasonably priced. Electric heater provided for those cold nights! Oh, such a warm and welcoming people, and a most clean and well maintained establishment. Definitely recommend for a leisurely stay. The path to the place is a bit narrow.